The Republic of Seychelles is an archipelago of more than 115 islands with a surface of 459 square kilometres. They are located in the Indian Ocean, about 1500 kilometres NE of Madagascar. There are three main granitic islands, and all are surrounded by smaller islands. Mahé is the largest island with a surface of 155 square kilometres. It is located in NE Seychelles. The highest peak is Morne Seychellois with 905 metres of elevation. The forest includes rare endemic plant species such as the Jellyfish Tree – Medusagyne oppositifolia, which is critically endangered. Praslin is the second island with a surface of 38 square kilometres. It is located in NE Mahé. 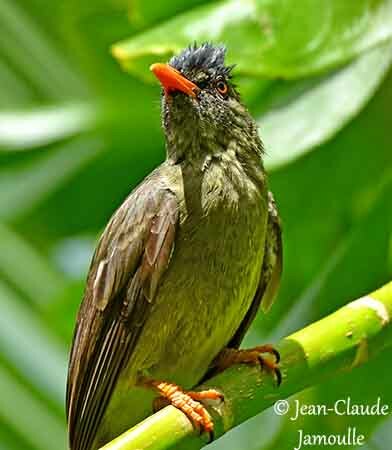 The tropical forests shelter two endemic bird species, the Seychelles Bulbul and the Black Parrot. La Digue is the third island with a surface of 10 square kilometres. It is located E of Praslin. This island has usually warm climate and heavy rainfall. 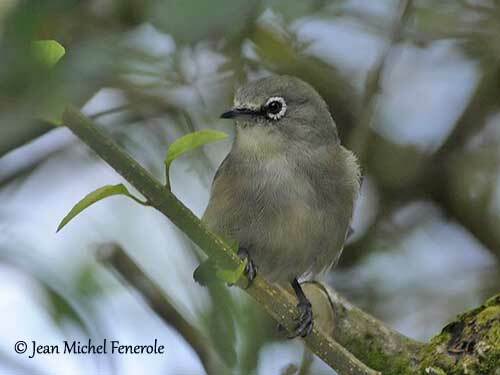 It is home of the critically endangered Seychelles Paradise-Flycatcher, but other birds such as fodies, sunbirds and terns are present too. The island includes reefs and lagoons with large amount of flora and fauna. The archipelago consists of granitic and coralline islands, and hosts several unique species, as well plants as animals. Like numerous islands, introduced animals such as rats, cats, dogs, goats and others, threaten the native plants and animals. 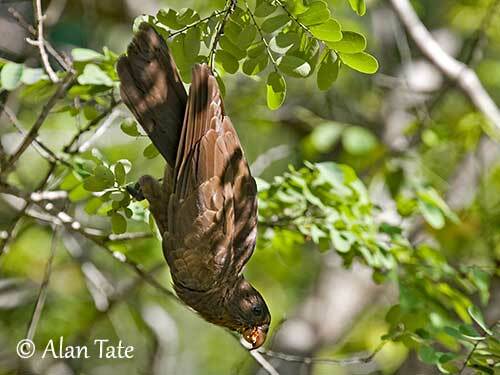 The Seychelles saw the loss of several endemic species, due to climate change and human developments that affect these islands. Fauna and flora are now protected.